UPAA-MB, Inc. Volunteers Reach Out to Siloam Mission Clients – UP Alumni & Associates in Manitoba, Inc. 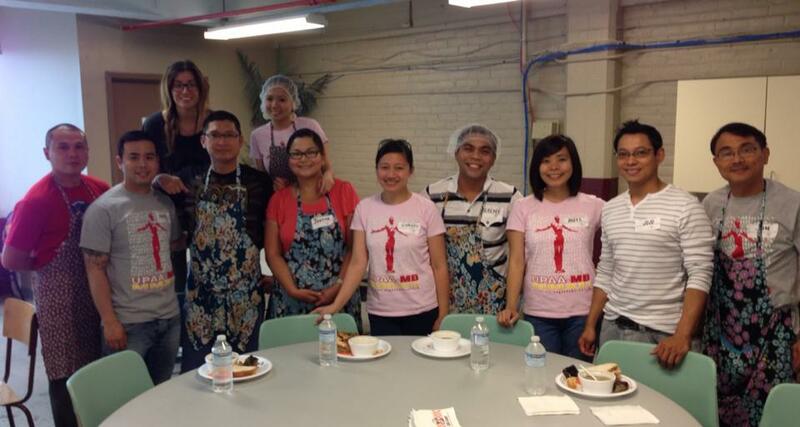 Ten members of the University of the Philippines Alumni and Associates in Manitoba, (UPAA-MB), Inc. volunteered at Siloam Mission last August 3, 2013 to serve Winnipeg’s poor and homeless. This was the second time the organization, through its Social Responsibility Committee, held this activity. Siloam Mission is a Christian humanitarian agency committed to serving and transforming the lives of the less fortunate. The volunteers were assigned to the kitchen, drop-in centre to serve the clients and bus tables, and clothing room to help with the distribution of clothing donations. As the drop-in centre at the main building is currently under renovation, the volunteers had to carry the food from the kitchen to a temporary location at the adjoining building within the compound. Just like the first activity, a brief orientation tour first took place before the three groups went to their respective assigned areas. Belinda, a Siloam Mission staff explained what Siloam Mission is doing, emphasizing that its programs and services are guided by its core values of respect, dignity and fairness. 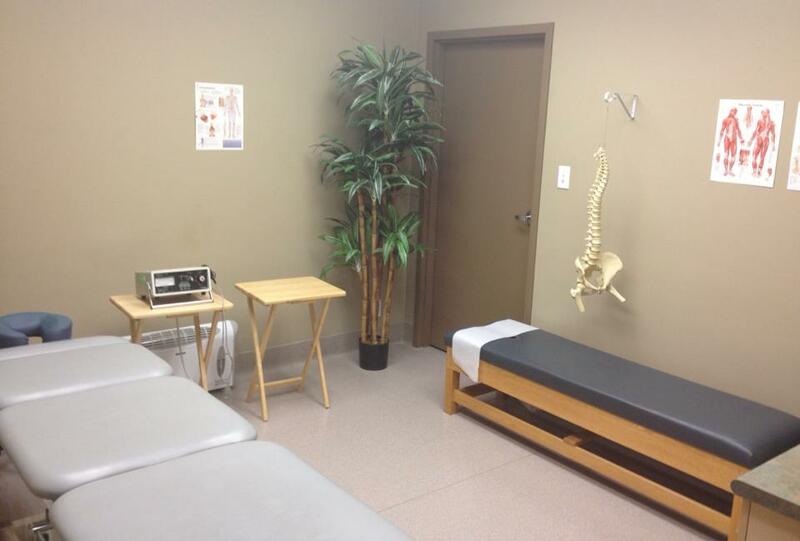 During the tour, the group had the opportunity to view the Emergency Overnight Shelter, the Saul Sair Health Centre where medical, dental and chiropractic facilities are made available to clients, and the staff offices on the fourth floor of the building. 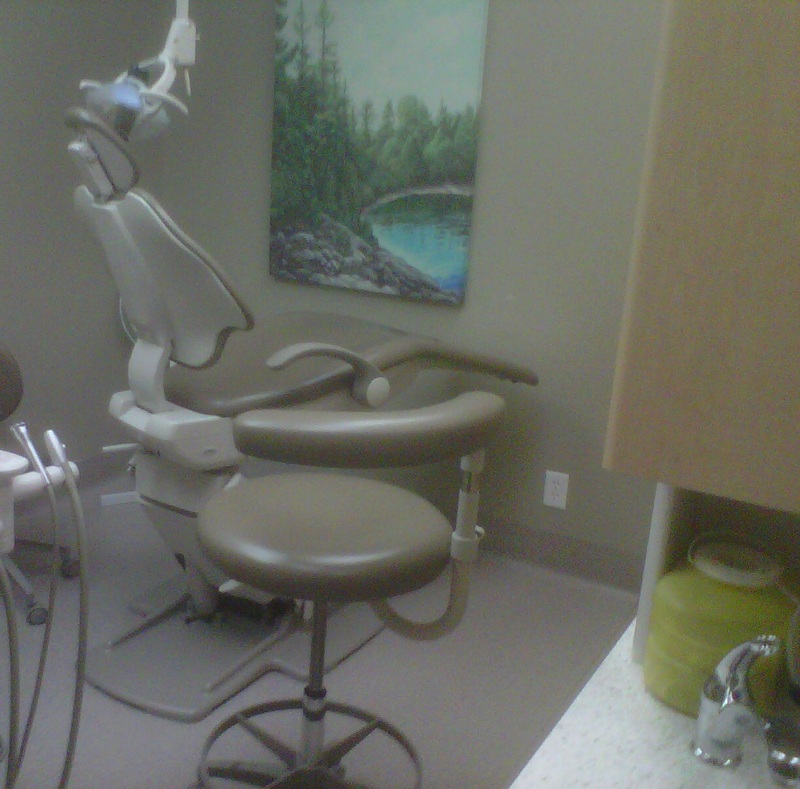 Volunteer doctors, dentists and chiropractors regularly provide services to those clients. The UPAA-MB volunteers performed their assigned tasks along with other individual volunteers, some of whom have been serving Siloam Mission for quite some time. For seven months now, Patrick, a retiree from one of Winnipeg’s hospitals, has been volunteering twice a week on Wednesdays and Saturdays. For him, doing so gives him a sense of personal satisfaction. In fact, he also regularly volunteers at another Winnipeg hospital on another day of the week. He has observed that on a weekday, about 300 people would come over to Siloam’s drop-in centre to have lunch. When all the clients were served, the volunteers queued up to partake of their meal which consisted of mushroom soup with croutons, pizza, sandwich and chocolate bread. This was followed by a group photo together with Belinda who expressed thanks and appreciation to all volunteers. The group parted ways with everyone feeling a great sense of accomplishment.